A Pretty Cool Cat. 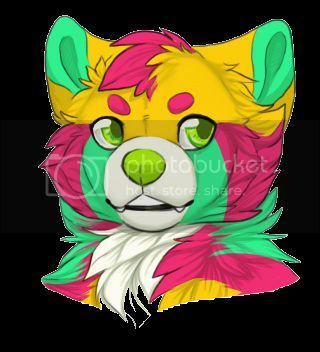 - page 4 - meet the mods & staff - Furtopia | Family Friendly Furry Forum and IRC Chat! Re: A Pretty Cool Cat. I did a voice act. I was a couple of Kangaroos, once upon a time. I provided the voices for this fantastic animation by http://www.furaffinity.net/user/gargoyale. Check her out! Well shim. Let me just say that that avatar is ( cranks chainsaw) Groovy. 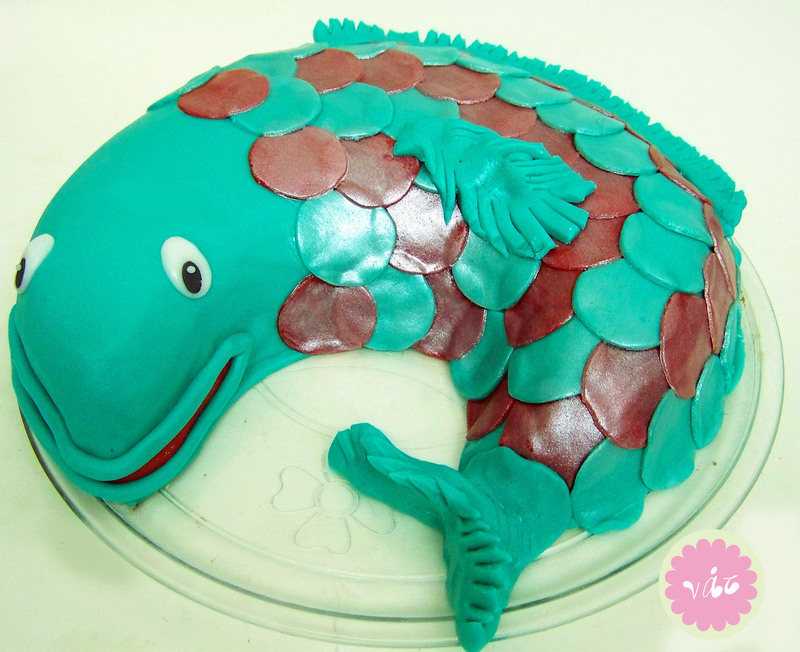 Enjoy this disturbing fish themed cake!!! That is particularly disturbing. Those eyes see all. You're now starting the third decade of your life. The only question that remains is "When will you start feeling like a greymuzzle?". Thanks for all the Birthday wishes, everybody! I had a great time this weekend. On my actual birthday, I went to a restaurant with my aunt that specializes in grilled cheese, then watched some Remington Steele with my Mom. Day 1 of working at an arcade. Haven't posted here for nearly two years. Well, I turn 22 today. I joined Furtopia when I was 15, so that's pretty crazy. My life has been alright. I've been acting. I was just in a production of South Pacific (terrible script, good musical) in July. Also, since March, I've participated in three table-readings of a new play written by a friend of a friend chronicling the trial of Joan of Arc. A table reading is where you have some actors sit around a table and read through a script to see how it sounds and get a sense of how long it is. Anyway, that's what I've been up to!